Beer #2872 is a lager brewed by Blackman’s Brewery in Victoria, Australia. 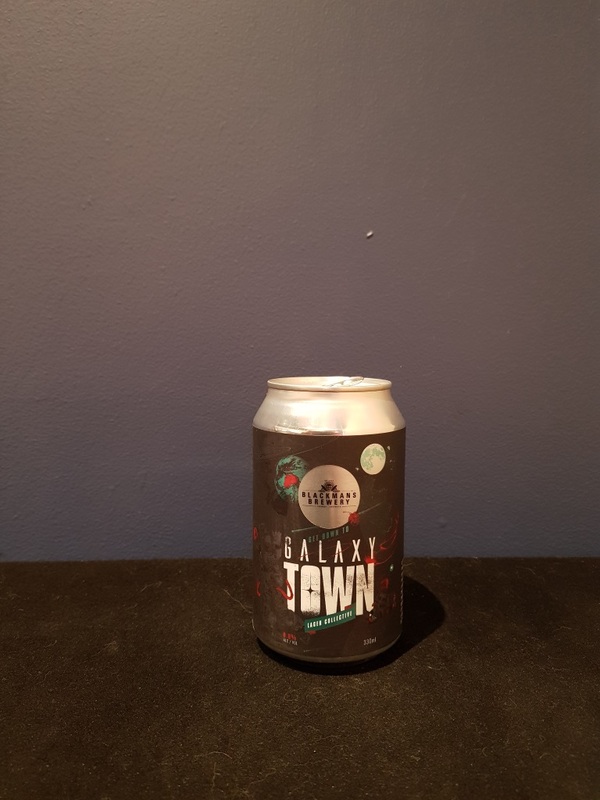 An enjoyable hoppy lager brewed with galaxy hops, refreshingly tangy and citrusy, with some sweet malt that doesn’t get in the way. There’s a good level of bitterness to go along with it all. The bottle size is 330ML with an alcohol content of 4.80% (containing approximately 1.20 AU / 1.60 UK standard drinks), and it costs $5.24.